Using mosquito net in spring,summer,autumn is unavoidable if we want to keep away any kind of insects from our houses,flats. 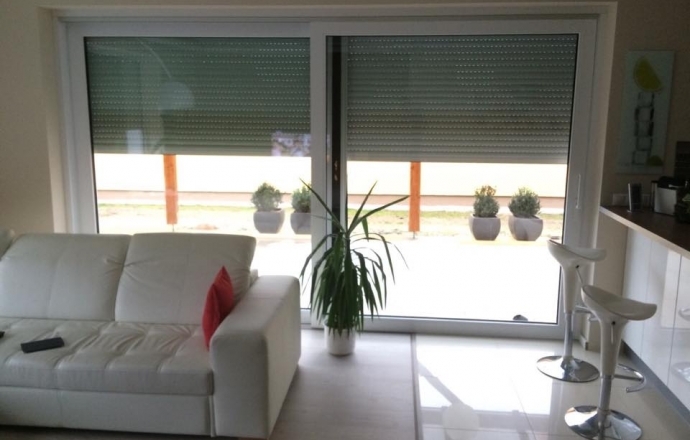 Insect screen doors: A natural way of protection against all kinds of insects on both front and terrace doors. 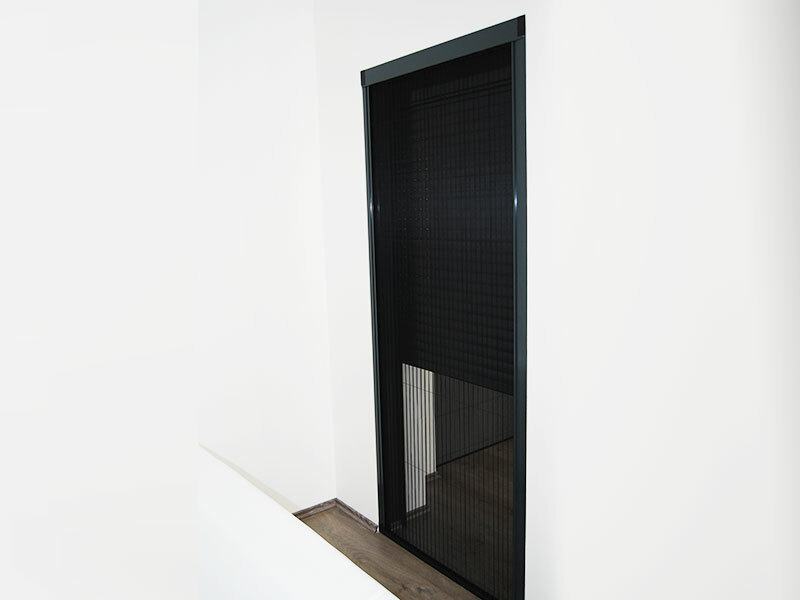 A very simple design where the insect screen door is fixed to door with hinges and magnets. 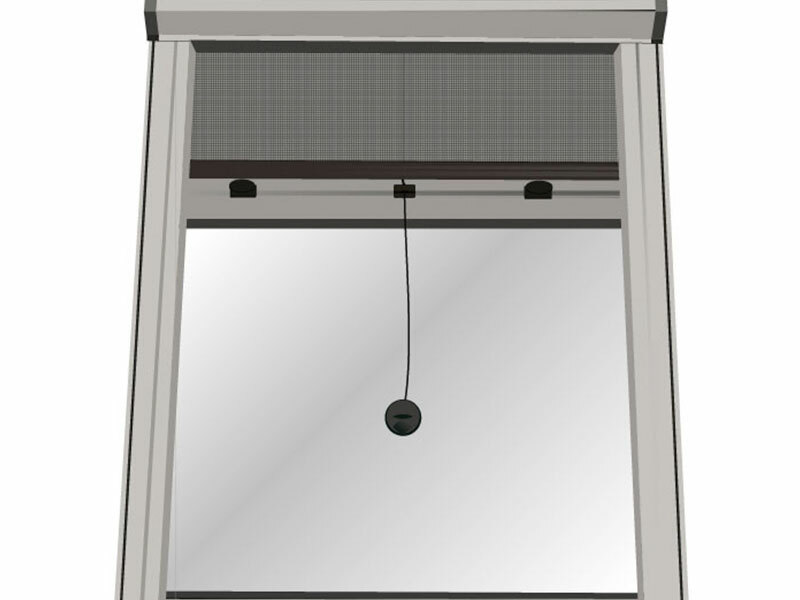 Insect Screen Door with Doorframe: A more complex and sturdier structure than the opening door since the insect door is fixed to a frame thus its structure is stronger. 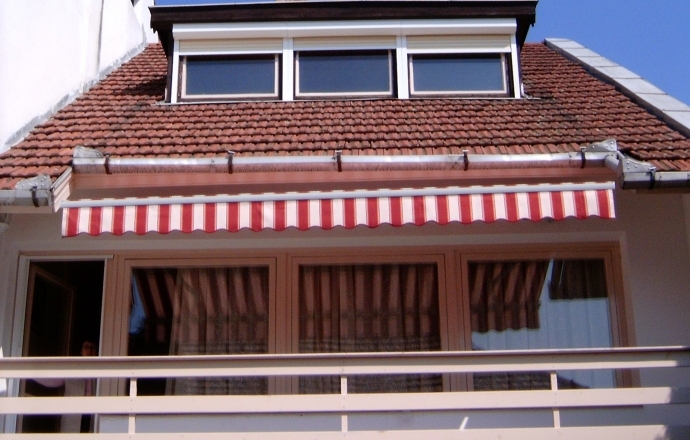 Sliding insect screen door: It is recommended for terrace doors. Moving is very simple by sliding it to the side. There are single and double door versions. 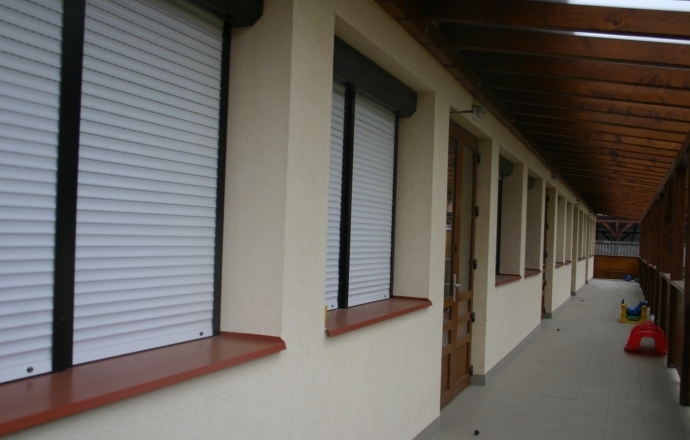 The mobile insect screen, which has an individual aluminium headbox and guiderail, ensures an exclusive look coupled with maximum protection against insects.For windows the vertical roller insect screen is recommended while for doors the horizontal roller insect screen is more suitable. 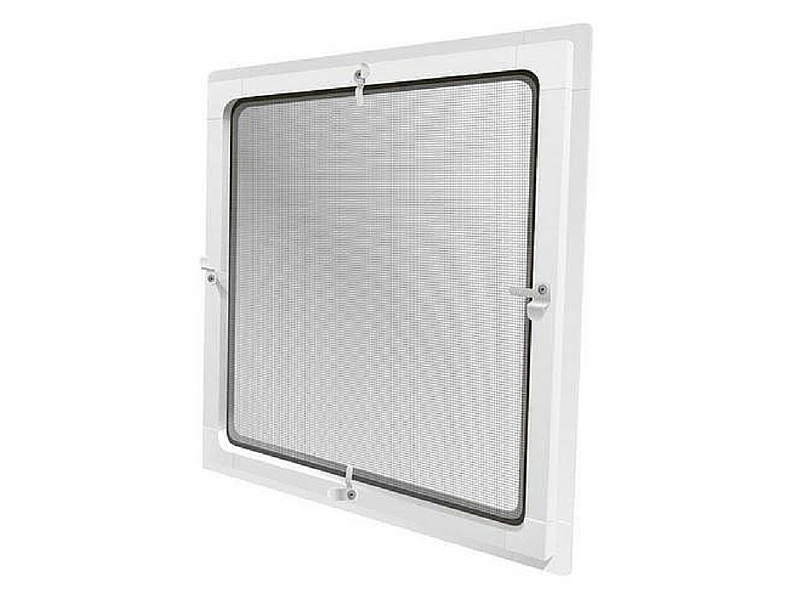 The structure and net are weatherproof so they are extremely long-lasting at the same time when they are not needed they can be easily rolled back into their casing at the convenience of the user.Similarly to the insect screen systems manufactured by us this system also comes with a high quality and longlasting UV stable fiberglass base mosquito net.This system can be mounted on any doors or windows on your building.The insect screen can run in vertical or horizontal guiding rails. 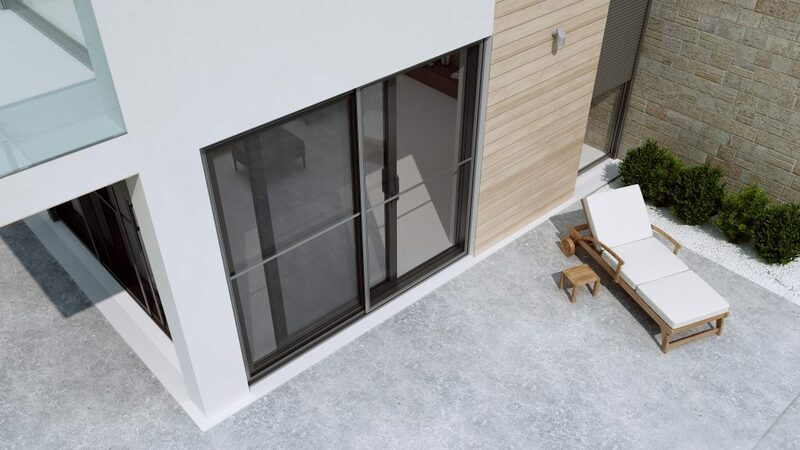 The fixed insect screen system is a simple solution applicable to any type of housing in order to keep insects and mosquitos out.Whether it is made of plastic or aluminium profile, in all cases it comes with a high quality and longlasting UV stable fiberglass base mosquito net. The most modern type of insect screen. 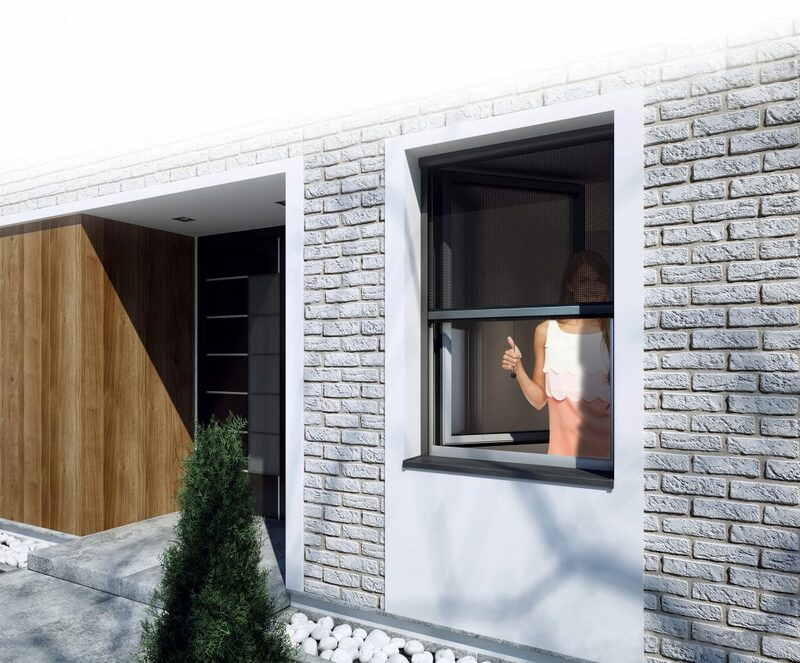 The net takes up a triangular shape within the structure thus ensuring greater flexibility to the door. One of its greatest advantages is that one of the versions does not include a guide rail at the bottom on the floor thus it is very easy and convenient to clean. Peta Roll Tech Kft. 2220 Vecsés, Károly u. 61.